So much to discuss, so little time! 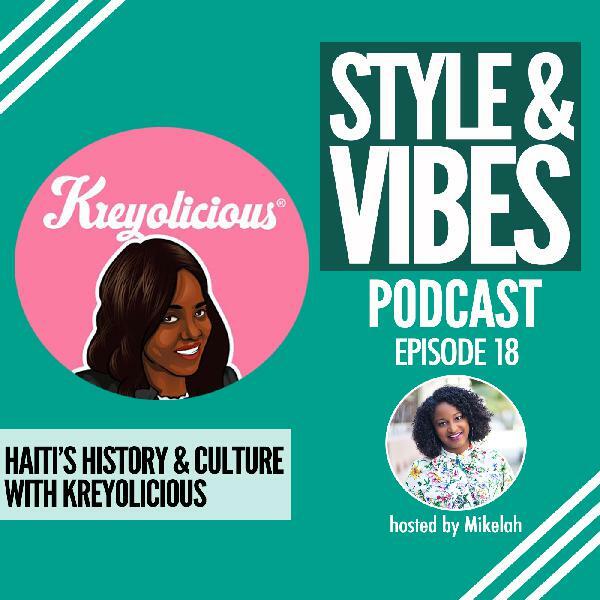 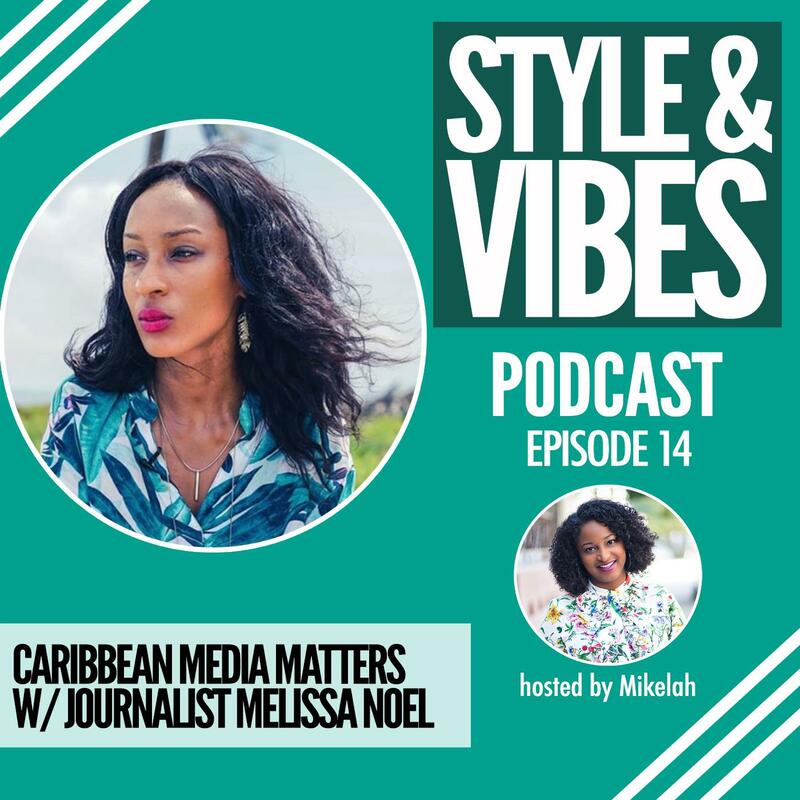 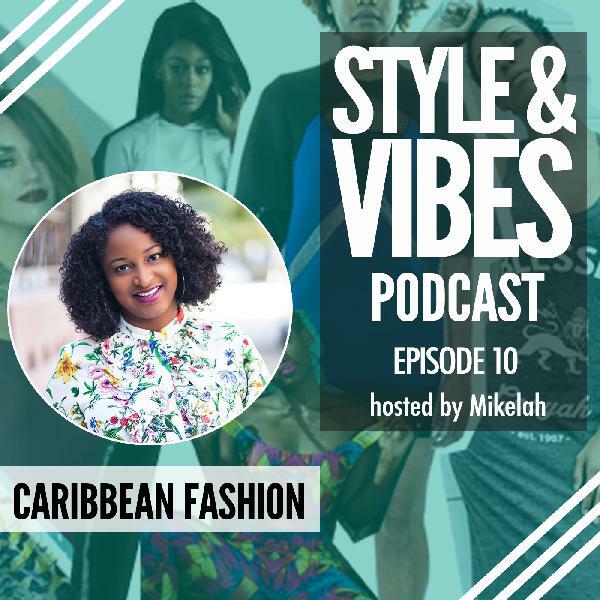 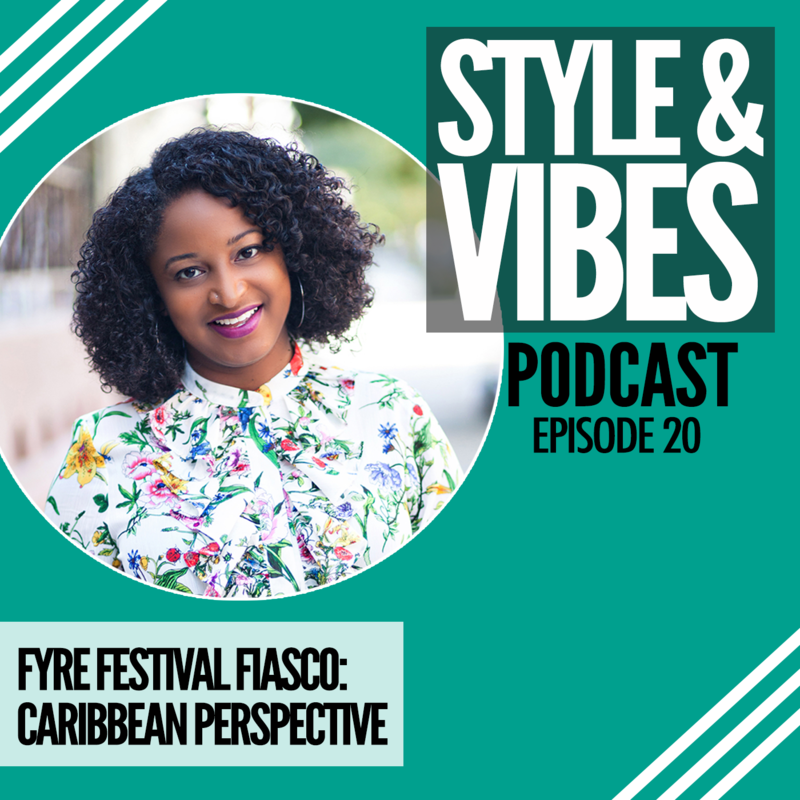 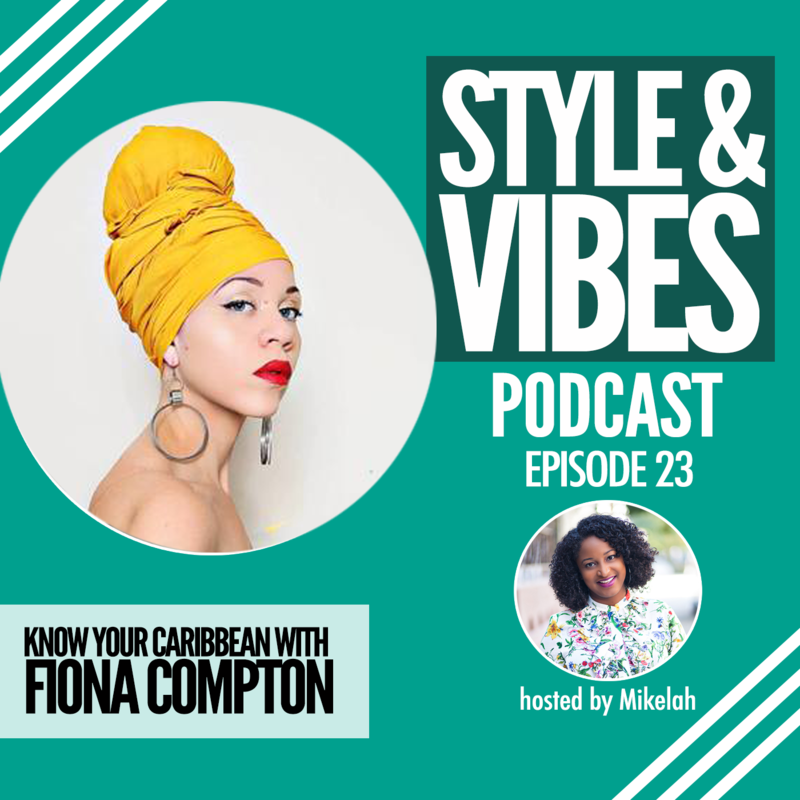 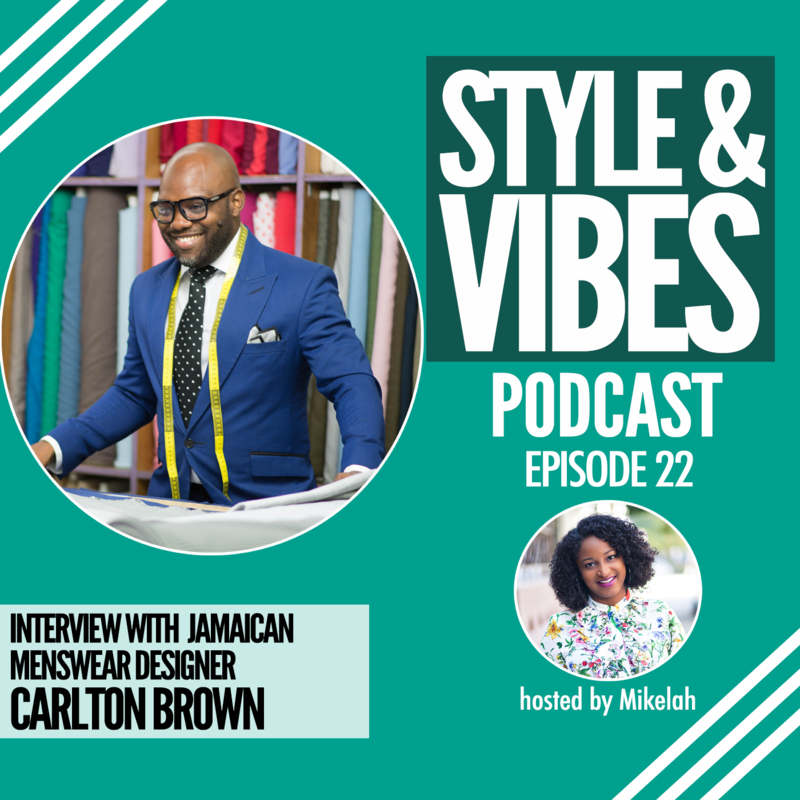 I’m recapping some of the most talked about topics this year in the Caribbean diaspora. 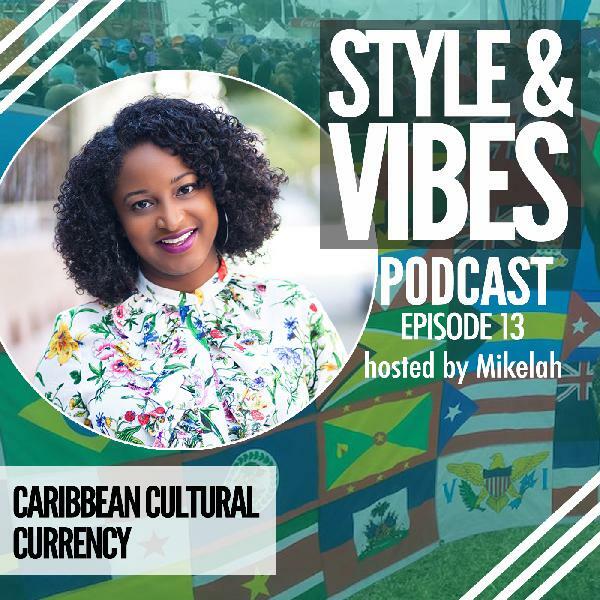 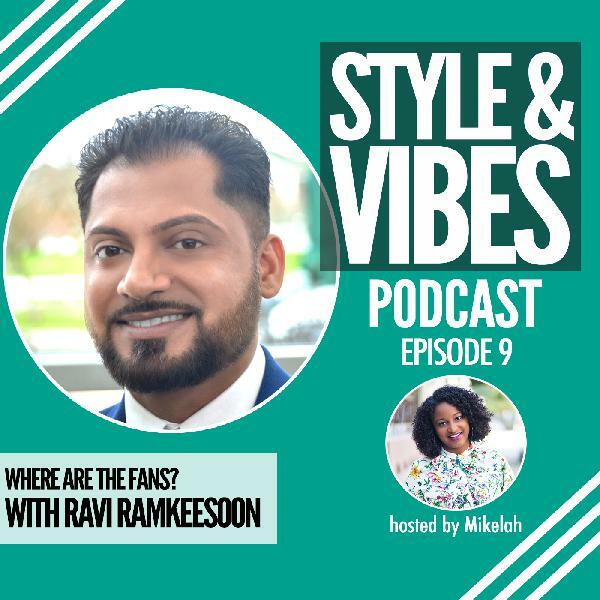 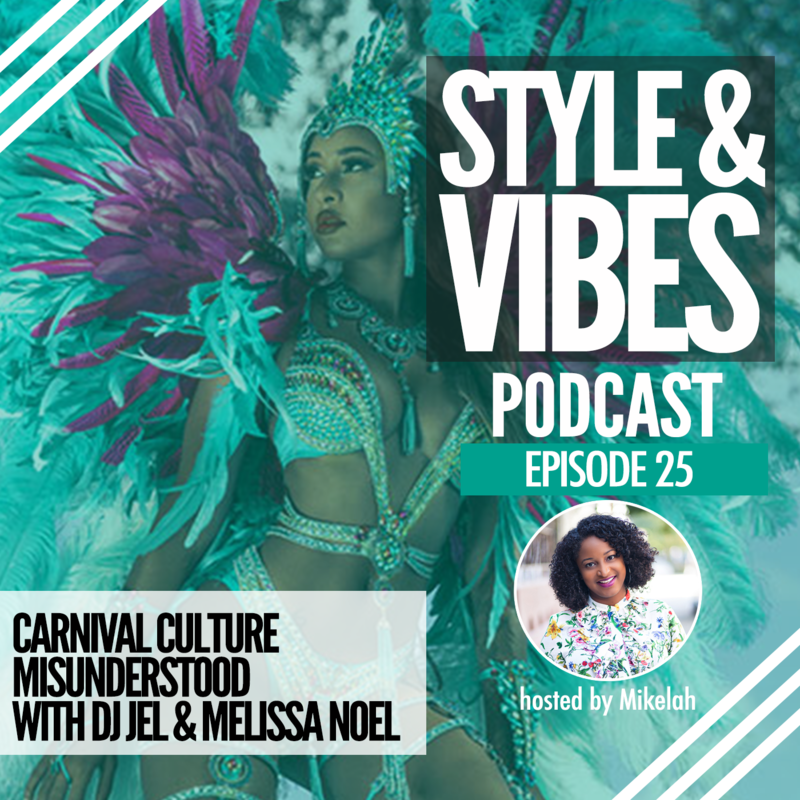 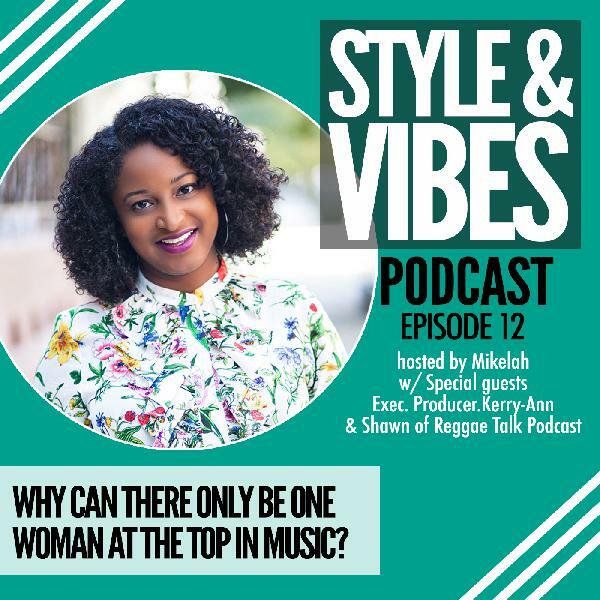 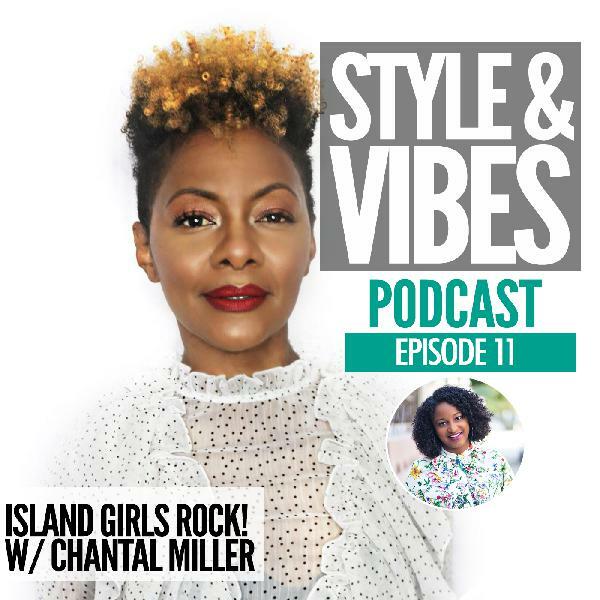 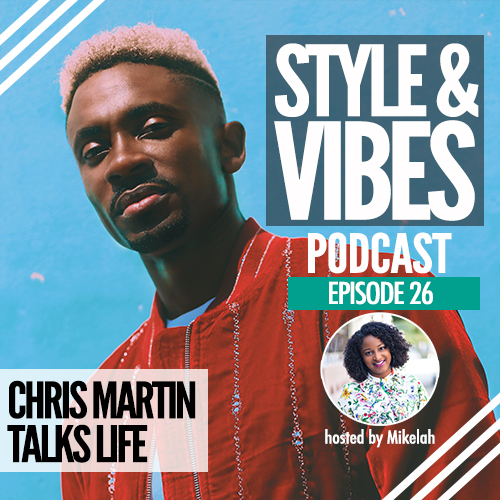 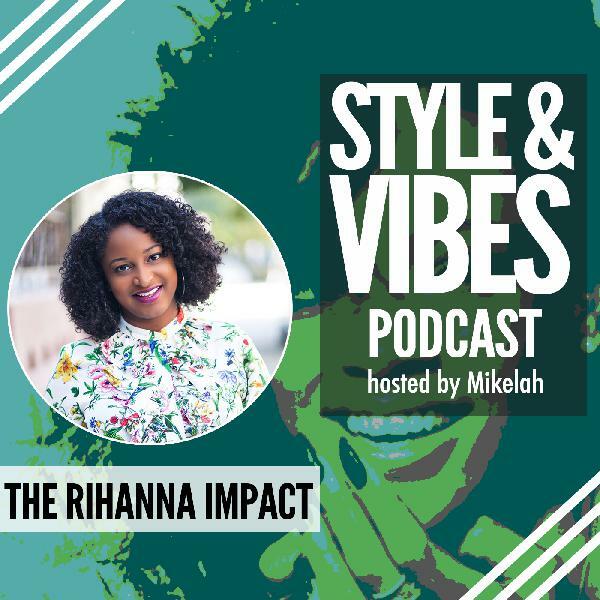 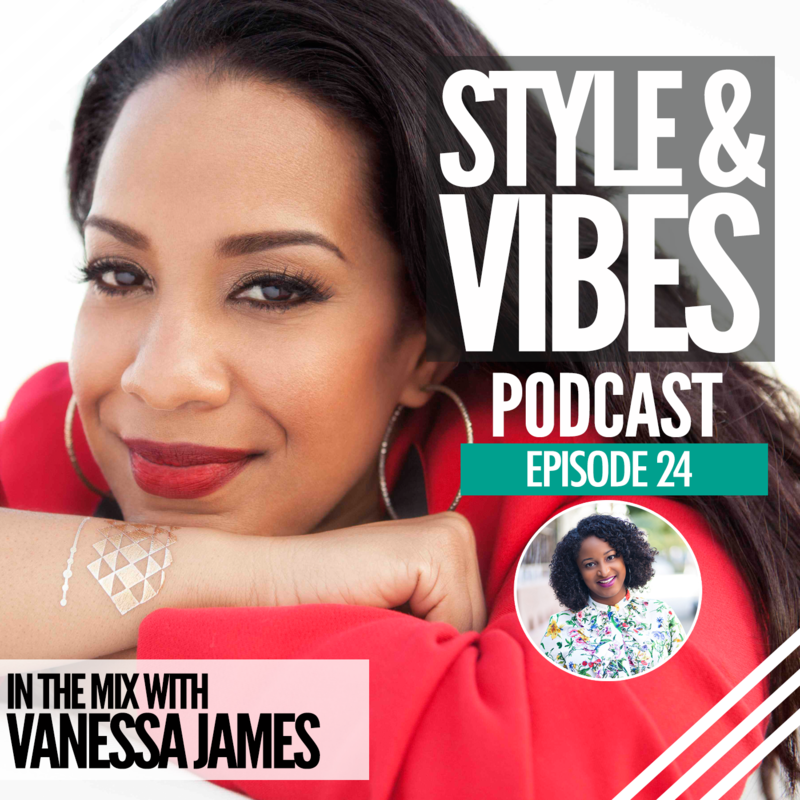 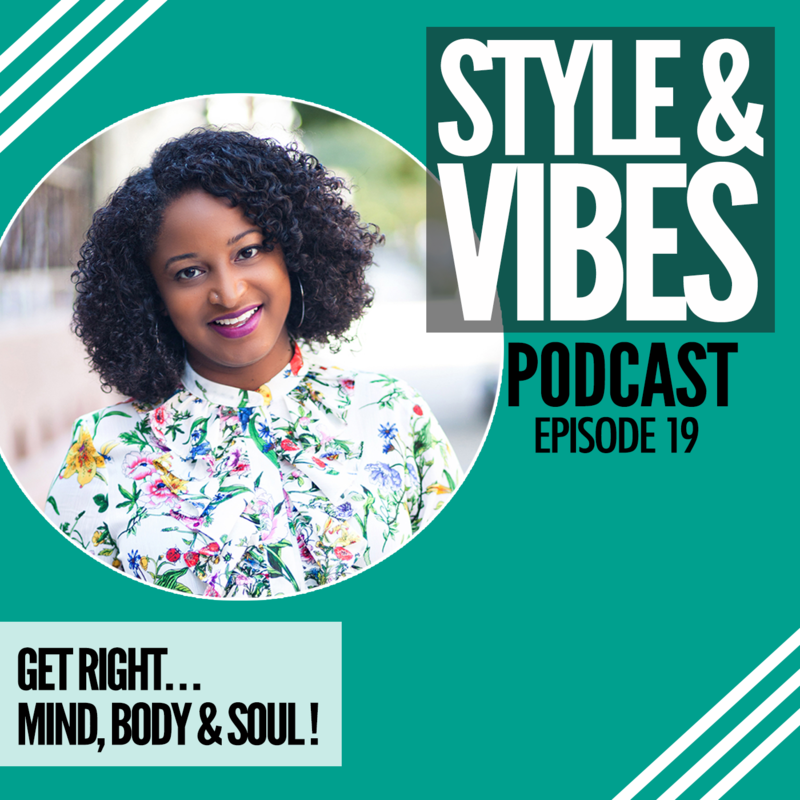 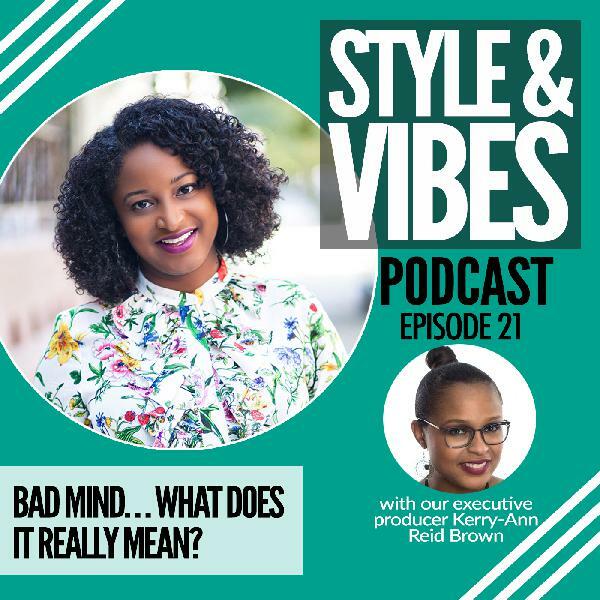 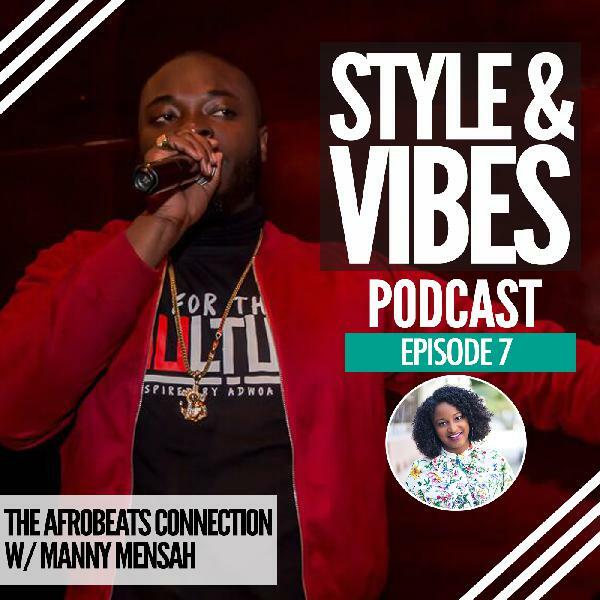 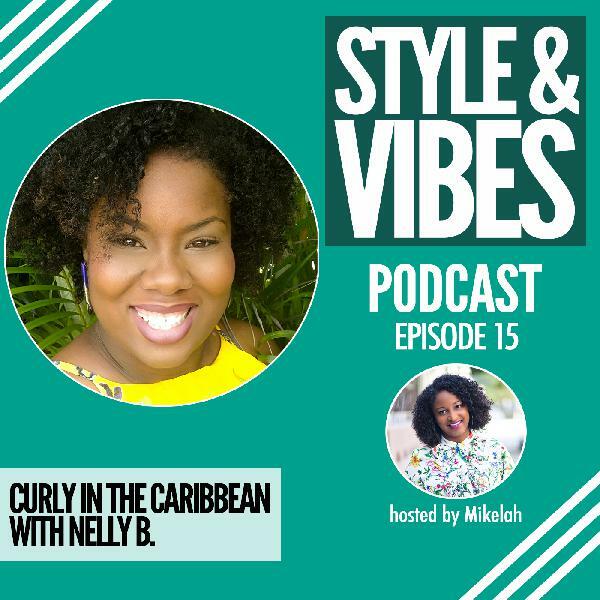 Immigration reform, Naomi Osaka, flooding in Trinidad & Tobago, Buju Banton’s return and more!